Hair Usage: Can Be Trimmed,Curled,Straightened,Washed & Dyed.The temperature is better under 180 degree celsius for a short time. 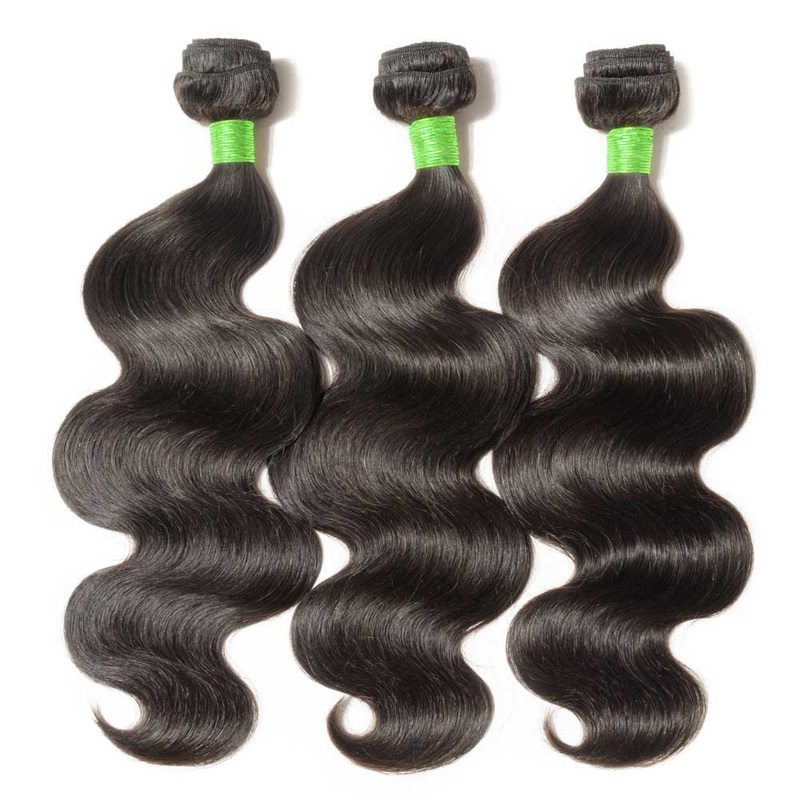 Our virgin hair will blend in perfectly with your natural, if you wear them in the same shade of your own hair, then no one will notice the difference. In addition, they could be colored and styled as you wish. 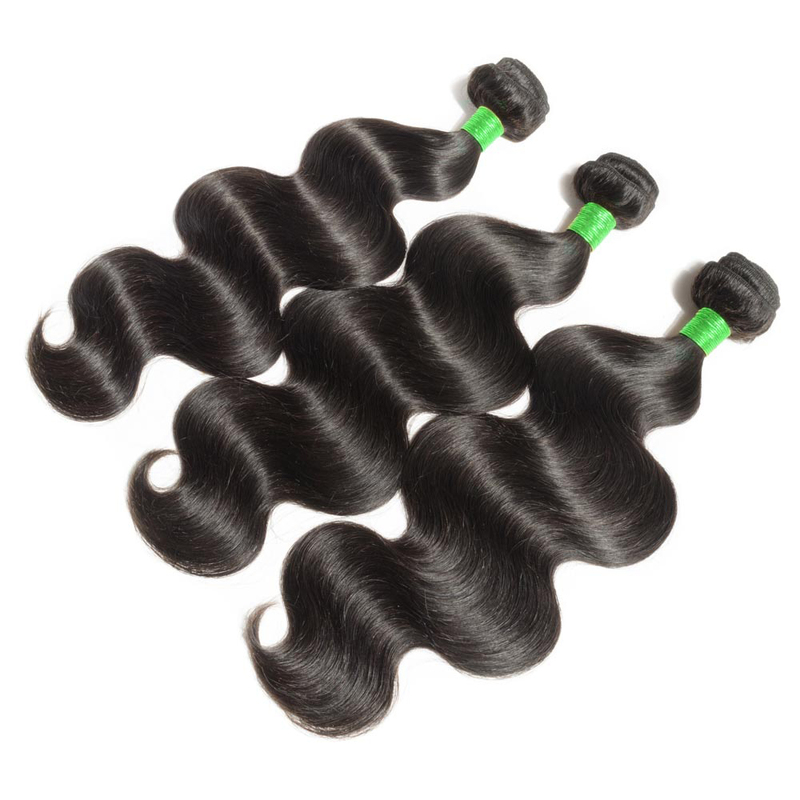 Our high quality body wave virgin hair has natural shine and softness, keep good tenacity and natural luster . 1. If you want to return it Within 15 days, Please keep the item in original condition.  2.If there is any quality problem,you can contact us by email- services@snoilite.com. 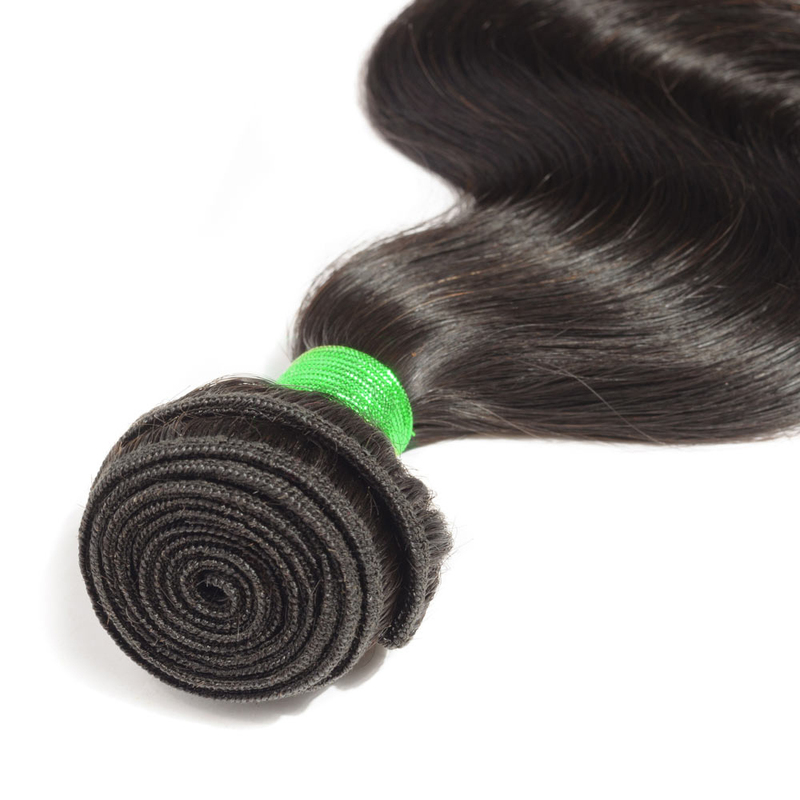 Q:How many bundles can be make a full head? 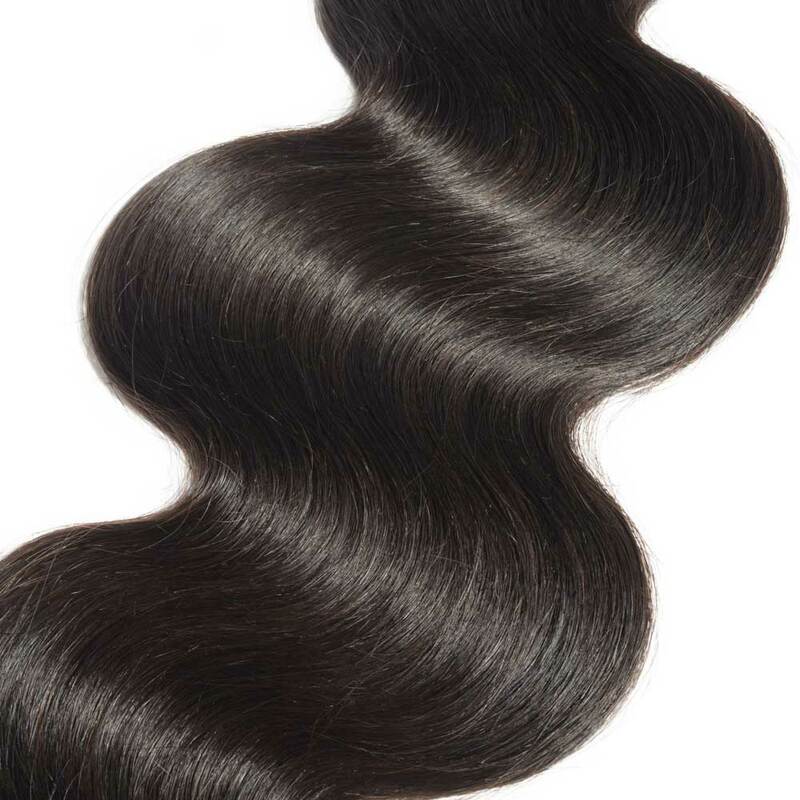 A:If you want a full effect,3-4 bundles will be recommended,3 hair bundles with a closure is also a good choice. Q:Why are my extensions getting tangled? 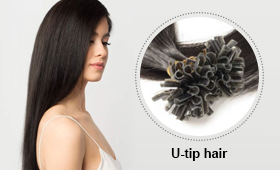 A:When dryness,oil and dirt built-up.Your hair extensions may get tangled,Besides,exposure to salty water or Chloride cause tangle as well. 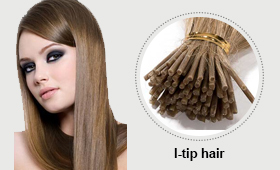 Please use wide-toothed comb to brush hair daily to prevent tangle. Q:Can I permed the hair? Q:Can I wash hair extensions? A:Yes,the hair extension can be wash,but wash method must correct for the hair. Q:Can I modify or cancel the order after placing? A:1.If contact us within 24 hours after your payment finished, 5% of the order total will be charged as transaction fee. Q:Can I return the order? A:Yes,Within 7 days if you are not satisfied,or the color does not fit, you can send back for exchange. Are you sure delete picture? 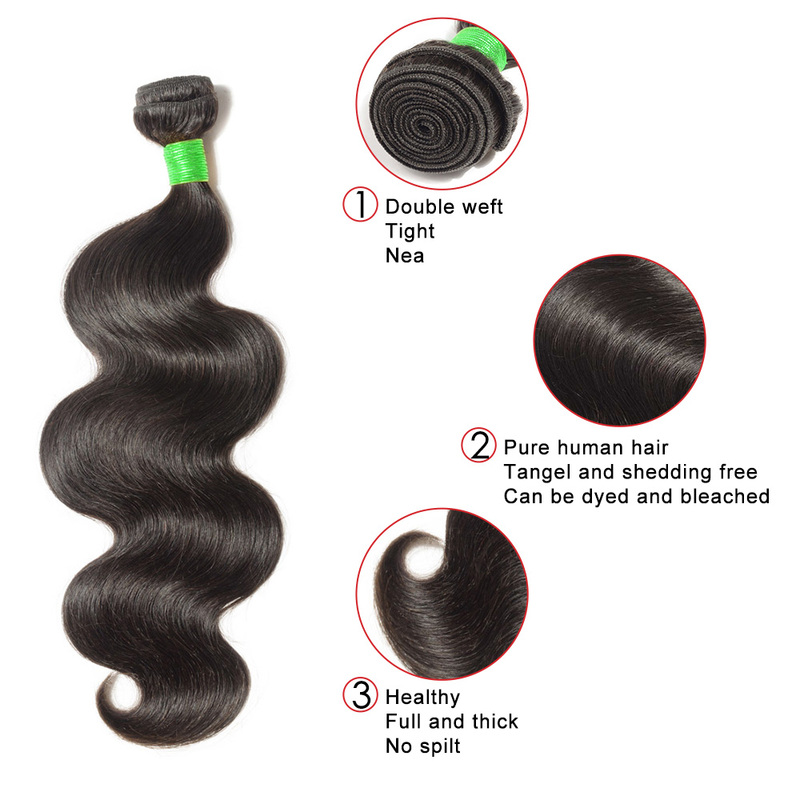 3 Bundles Body Wavy 6A Virgin Malaysian Hair 300g 18"18"18"